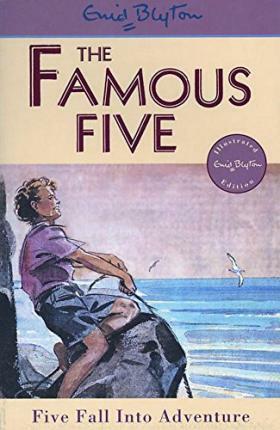 In book nine, the Famous Five are really worried - George and her devoted Timmy have disappeared. Not only that, somebody has broken into Kirrin Cottage. Could there be a connection? Will the Five find George and Timmy and bring them home safe?